As you may know, the BMC (British Mountaineering Council) own the Southern Sandstone outcrops of Harrison's Rocks and Stone Farm Rocks. 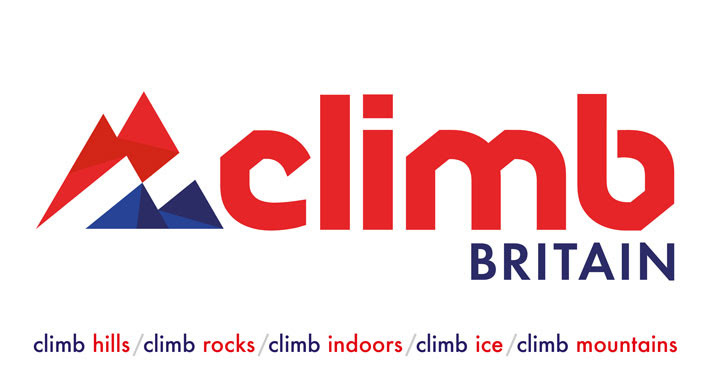 After 70 years trading as the 'BMC', they are changing their name to 'Climb Britain'. The name 'Mountaineering Council' doesn't quite fit with modern times and the decision is an ongoing program of modernisation. So they put their heads together with Sport England to come up with a new name that would appeal to existing and new members. BMC members all 'climb things'. Whether it be climbing rocks, climb hills, climb mountains, climb ice and climb indoor walls. The word 'climb' binds all BMC members together. Their new name will be phased in over the next year, with official launch events at the Kendal Mountain Festival and on 2nd December for their 72nd birthday. This comes at a time when The Mountaineering Council of Scotland have also indicated their intention to re-brand as 'Mountaineering Scotland'. Climb Britain will also be known as 'Climb Cymru' in Wales. The BMC have decided to keep with their current name and not change to Climb Britain.